Click here to launch your video in a lightbox. 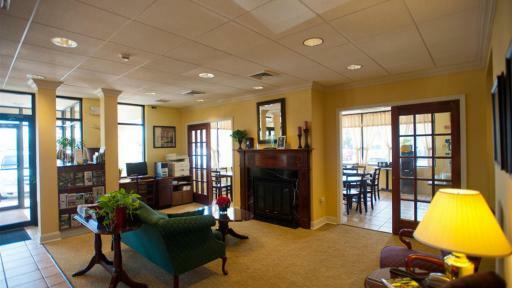 At Days Inn Frederick, you’ll be at the center of it all. 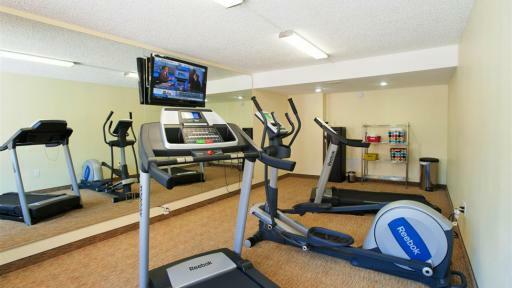 Our pet-friendly hotel is surrounded by history, industry, entertainment, and culture, so we’re the perfect place to call home when you're visiting the Washington, D.C. area. 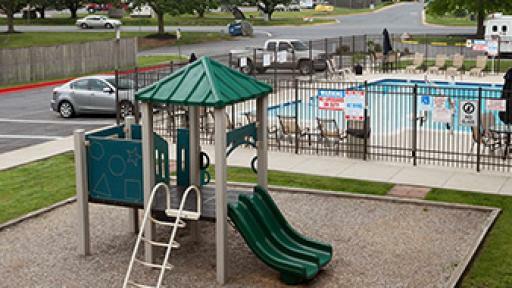 The friendly and professional staff at Days Inn Frederick is committed to providing our guests with the outstanding service they expect and deserve. 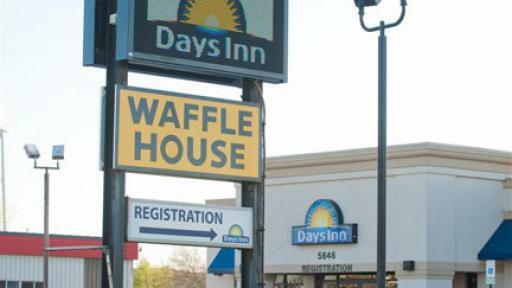 We’ll get your mornings started right with a complimentary Daybreak breakfast and newspaper, and we have a seasonal outdoor pool, a cardio fitness room, and an on-site restaurant for your enjoyment. 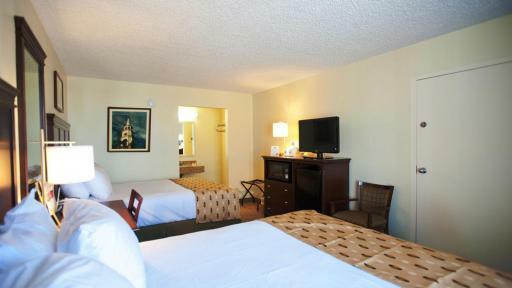 Our inviting rooms were designed to fit your occupancy and budget needs. 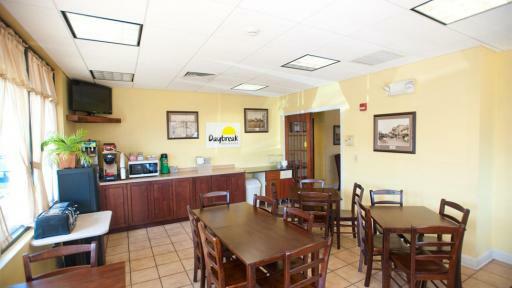 As our guest, you’ll have free Wi-Fi and in-room coffee; a modern, well-lit work area; freshly made beds; and a spacious private bathroom. 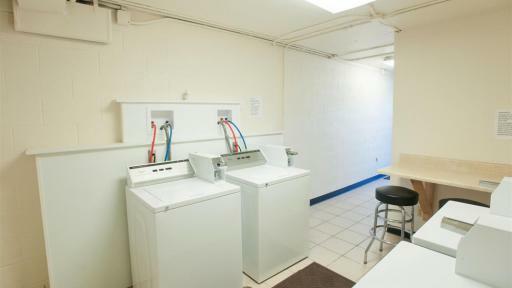 All of our accommodations also include a microwave and refrigerator. 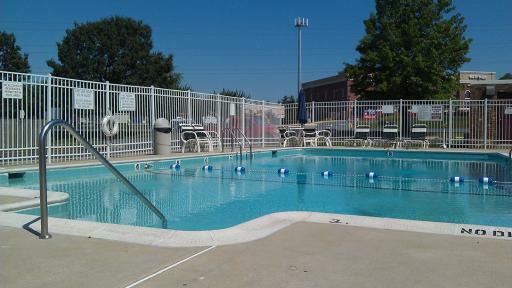 For the best value under the sun, book your stay today at Days Inn Frederick. 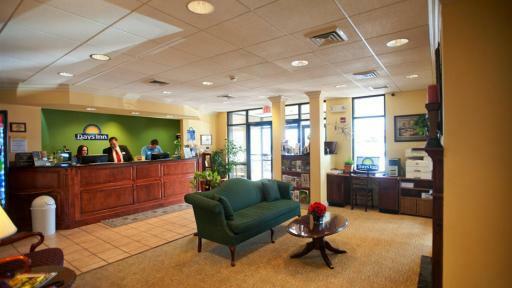 At Days Inn Frederick, you’ll be at the center of it all. 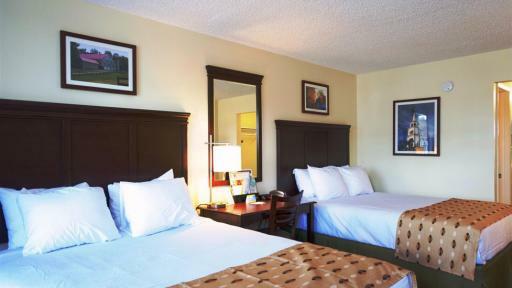 Our pet-friendly hotel is surrounded by history, industry, entertainment, and culture, so we’re the perfect place to call home when you're visiting the Washington, D.C. area. 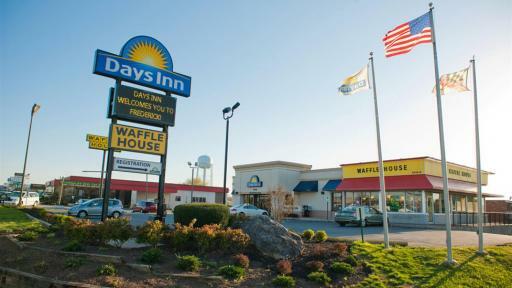 The friendly and professional staff at Days Inn Frederick is committed to providing our guests with the outstanding service they expect and deserve. 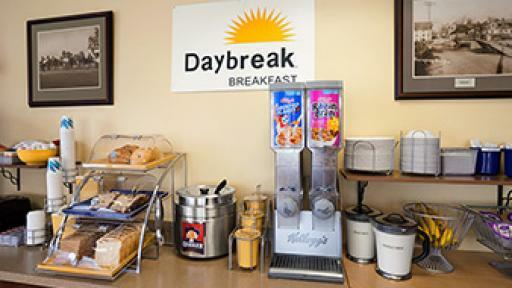 We’ll get your mornings started right with a complimentary Daybreak breakfast and newspaper, and we have a seasonal outdoor pool, a cardio fitness room, and an on-site restaurant for your enjoyment. 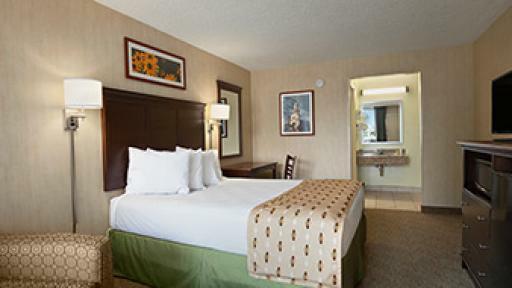 Our inviting rooms were designed to fit your occupancy and budget needs. 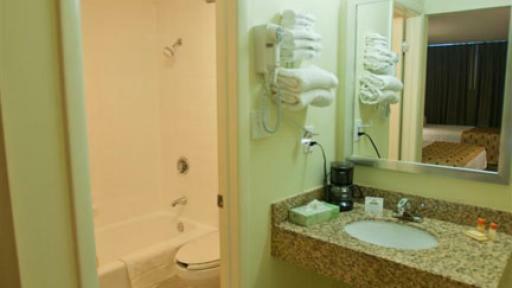 As our guest, you’ll have free Wi-Fi and in-room coffee; a modern, well-lit work area; freshly made beds; and a spacious private bathroom. 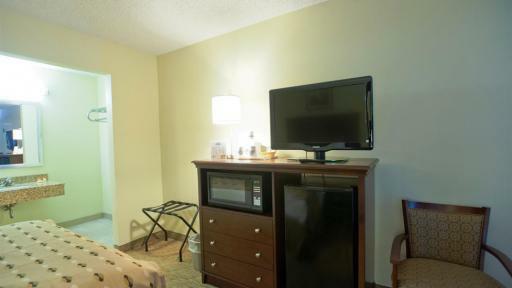 All of our accommodations also include a microwave and refrigerator. 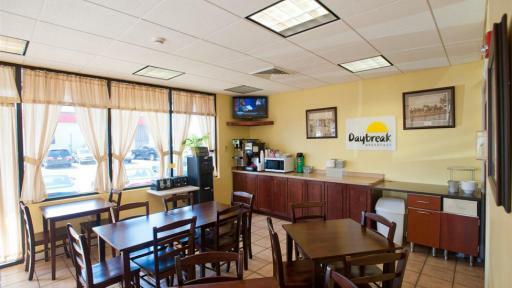 For the best value under the sun, book your stay today at Days Inn Frederick.